If you've ever smelled eucalyptus, you know that it's an acquired smell. 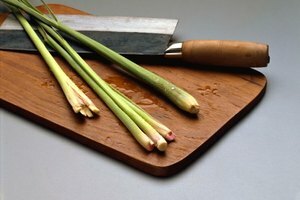 Most people either love it or hate it, as it's a very natural, strong, earthy fragrance. 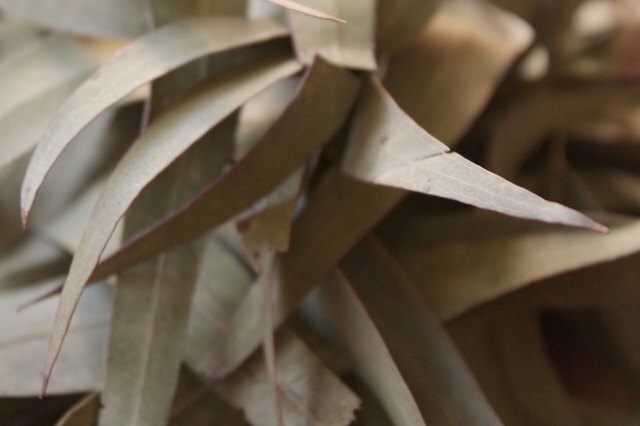 Eucalyptus oil is used by aroma therapists and herbalists for a variety of therapeutic benefits. The Aborigines of Australia were actually the first to use it as a fever reducer and skin treatment. Though it takes about 110 lbs. 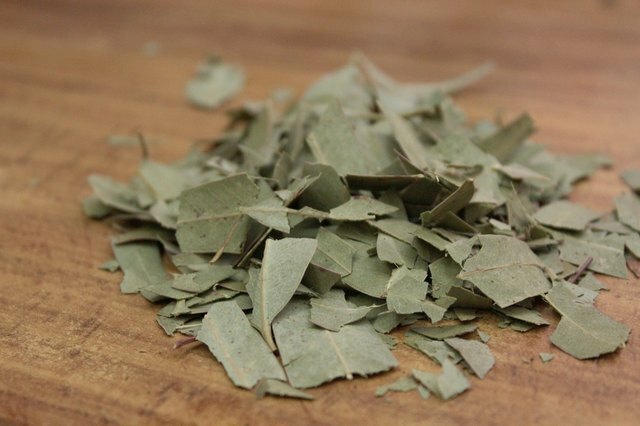 of eucalyptus leaves to make 2 lbs. of oil, you can attempt the process on a much smaller scale. Crush the eucalyptus leaves ever so slightly using your fingers. This releases the leaves' essential oils. 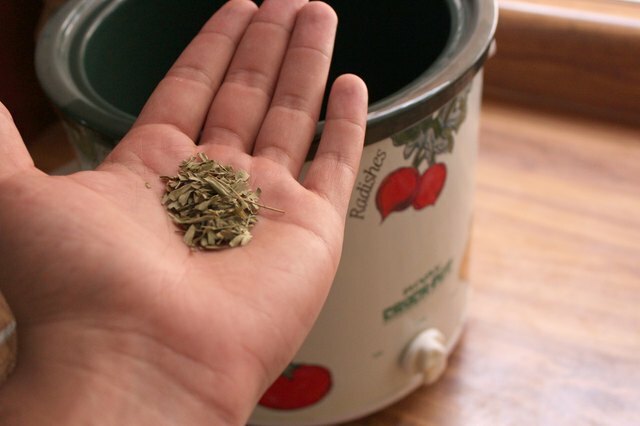 Mix the oil and leaves together in a large crock pot. Use a ratio of 1/4 oz. of leaves for every 1 cup of oil. 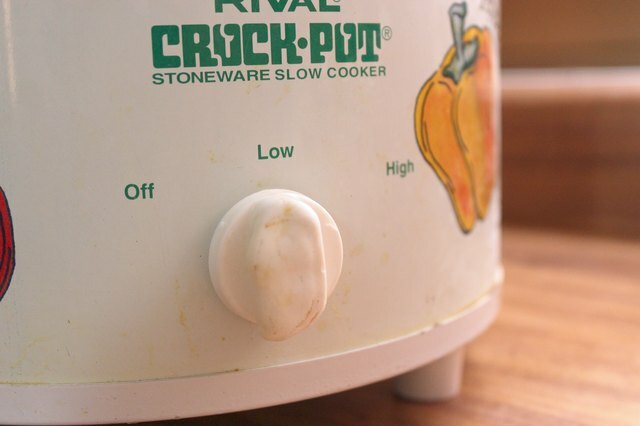 Set the crock pot on low and "cook" the mixture for at least six hours. Alternatively, the leaves and oil can be mixed in a mason jar and left in the sun for two weeks. 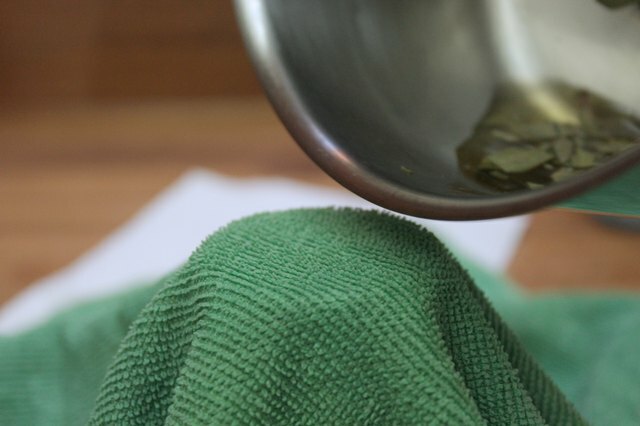 Strain the oil using a cheese cloth after the time has elapsed (either six hours or two weeks). 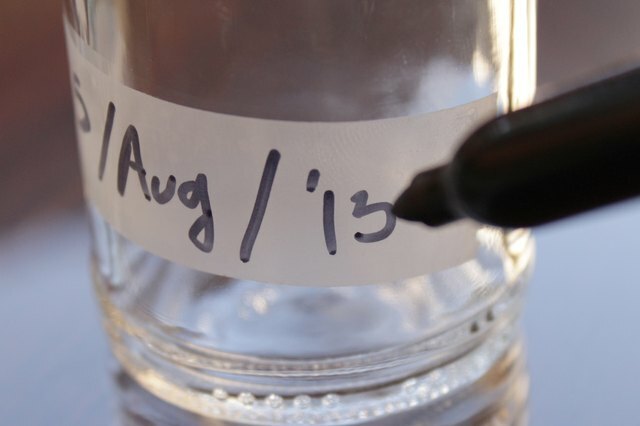 Pour the oil into a clean mason jar, label it with the contents and the date it was created, and store the oil in a cool, dry spot. The shelf life for eucalyptus oil is about six months. If refrigerated, it can last longer. Adding a few drops of eucalyptus oil to a handkerchief and breathing in the aroma may reduce cold symptoms. 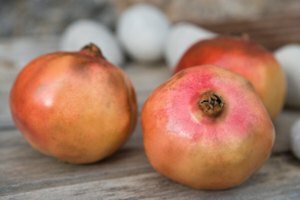 Eucalyptus has germicidal properties that enable it to assist in the healing of insect stings or bites, ulcers, burns, and other similar wounds. Avoid using any cheese cloth that has been bleached as it will contaminate the final product. Never place eucalyptus oil near extreme heat or fire, as it's extremely flammable. Never ingest eucalyptus oil as it is poisonous. Joseph Eitel has written for a variety of respected online publications since 2006 including the Developer Shed Network and Huddle.net. He has dedicated his life to researching and writing about diet, nutrition and exercise. Eitel's health blog, PromoteHealth.info, has become an authority in the healthy-living niche. He graduated with honors from Kellogg Community College in 2010 with an Associate of Applied Science.